Years ago when our family was young and small, my husband and I were strolling through Sea World when we entered a tunnel. Now imagine plush greenery and beautiful flowers, clear skies and bright sunlight. The weather was so gorgeous that my head was practically in the clouds, only there were no clouds. That’s just how wonderful this day was. Until right after we entered a tunnel. We had turned a corner and suddenly, all ears of our party heard a “clunk.” This lovely clunk was my knee against a bench, which I somehow totally missed seeing! The sudden change from bright sunlight to the somewhat dark tunnel caused me not to see what was right in front of me. It’s because of darkness. How can we defeat the darkness? 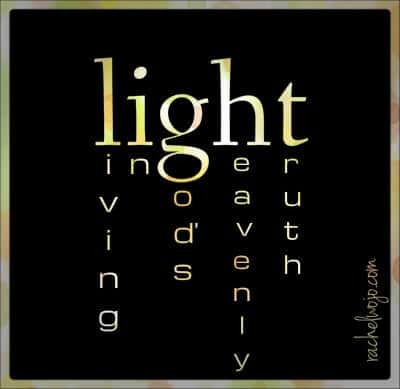 Through filling our lives with the light of God’s Word.Light is living in God’s heavenly truth. While we sometimes think the way ahead is dark and dreary, God’s Word bring light in the darkness. When we can’t see ahead, his light shines to show us the way. This is how we continue to take one more step. Ready to join in? For this month, we will use the hashtag #thelight . Almost every day, I post on Instagram or Facebook about what I’m learning through the passages and sometimes I post the Bible journaling pages I work on throughout the study. Each Thursday at 9 PM EST, I’m going to be on Periscope to discuss the passages we’re studying this month. Woohoo! Can’t wait for that. Tune in for the first session on Thursday, December 3. What’s Periscope? A super cool app that allows me to chat real time with you anytime, anywhere, as long as you log in to listen. Don’t forget to download it before then! Follow me @rachelwojo. As you may know, I’ve been working on learning to Bible journal a little art and since you’ve been asking, I’ve got a FANTASTIC tool to help us both consistently read God’s Word, study it, meditate on it, and enjoy it. 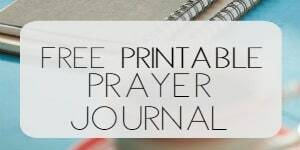 This free printable One More Step Bible Journal Suggestion Guide is going to give you a way to process the Bible reading through your choice of journal writing, art, or both. And now for the LIGHT (Living in God’s Heavenly Truth) Bible reading plan! 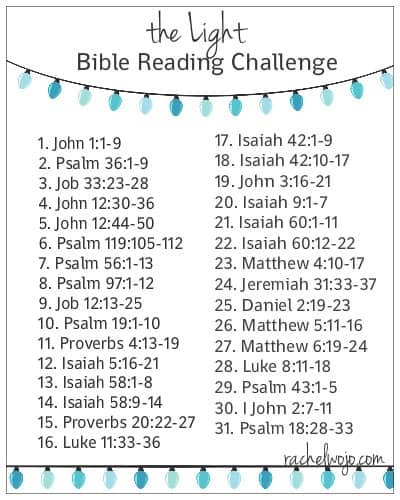 Just screenshot the graphic to your smartphone OR for an easy printable copy, click on the graphic or HERE and print out two copies of the Bible reading plan. Share one with a friend! Who’s in for December 1st? Hi Rachel, I was wondering if there will be a December challenge reading and I was looking forward to it. I’ve discovered your blog a month or so ago and I’ve enjoyed all your posts since. Thank you for sharing your Bible study tools with us and for your words of encouragement from your articles. Blessings! I’m in! Love the LIGHT acronym! I am in! 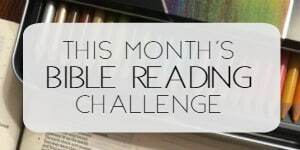 I have been following your blog lately and I have decided to do this Bible Reading Challenge! 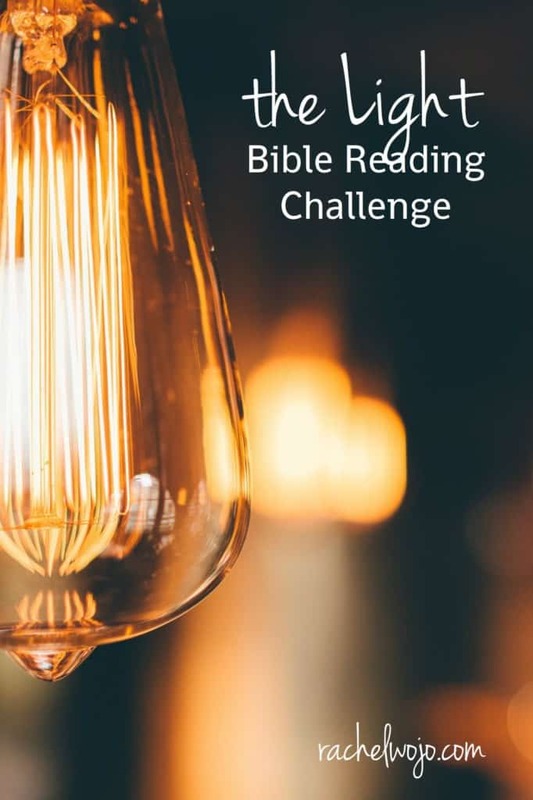 I am excited start this Bible Reading Challenge! 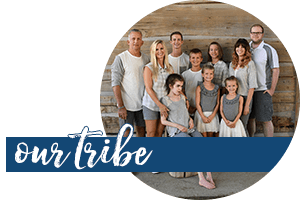 I, too, have been following your blog lately and would like to try the December challenge! I’m definitely in. I enjoyed the challenge in November and am very happy to continue into December, too!